The law applies to everyone. It applies to ordinary people going about their day-to-day lives. It applies to the police as they enforce the law. It applies to Judges who hear court cases and government agencies when they make decisions. In Canada much of our law is written down in legislation. New laws or changes to laws must be passed by the elected representatives of the people. Governments can introduce laws they would like to see passed, but the majority of elected members must be in favour in order for the proposals to become law. Laws serve many purposes. Laws provide a way to resolve disputes fairly. Laws protect people by making harmful things, like stealing or assaulting someone, crimes. 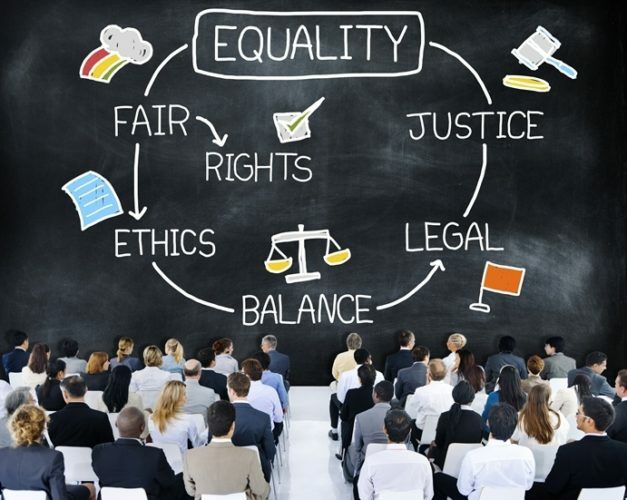 Laws give everyone certain rights, including the rights set out in The Saskatchewan Human Rights Code and the Canadian Charter of Rights and Freedoms. Published on October 21, 2016.